Recently, Equatex collaborated with Equilar, the #1 provider of executive data, to review executive compensation at multinational companies. The resulting report provides valuable insight into the effect of globalization on executive compensation for 100 of the largest global companies. 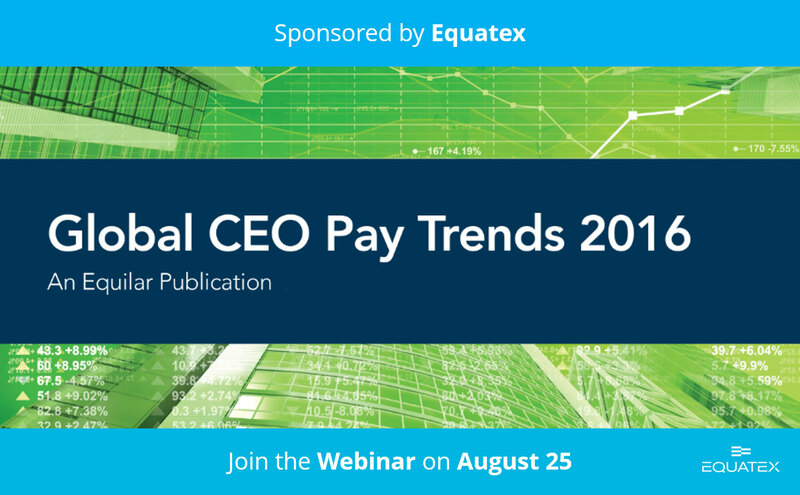 Review the press release on Global CEO Pay Trends 2016 report here. 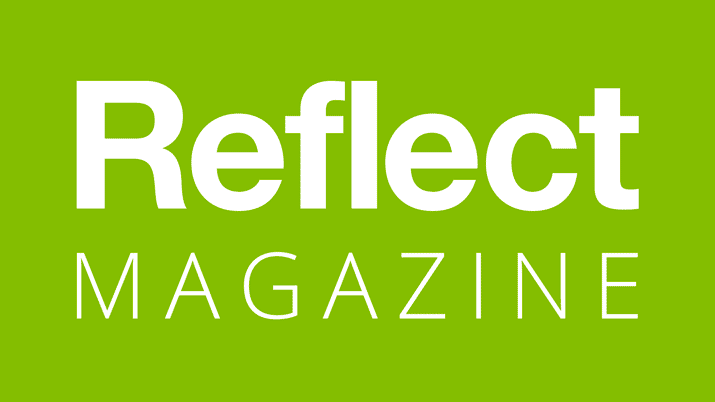 To find out more, join us on August 25 with industry experts including Christopher Dohrmann, Executive Director Equatex US, who will discuss the report in a complimentary webinar. To register free of charge, click here.